 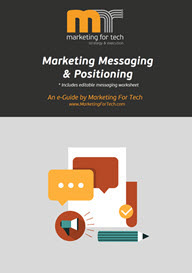 To help you get better results from your marketing efforts, we have created a number of e-Guides and other tools, available here for free or with a purchase. 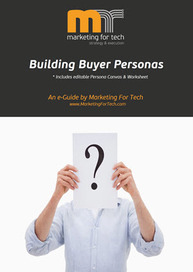 ​Developing buyer personas can help you drastically improve how you market your company and products, and result in better quality of leads for your business. 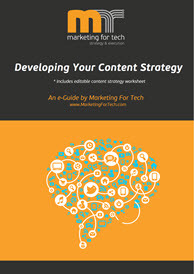 Having a content strategy helps your company plan and create meaningful and engaging content.